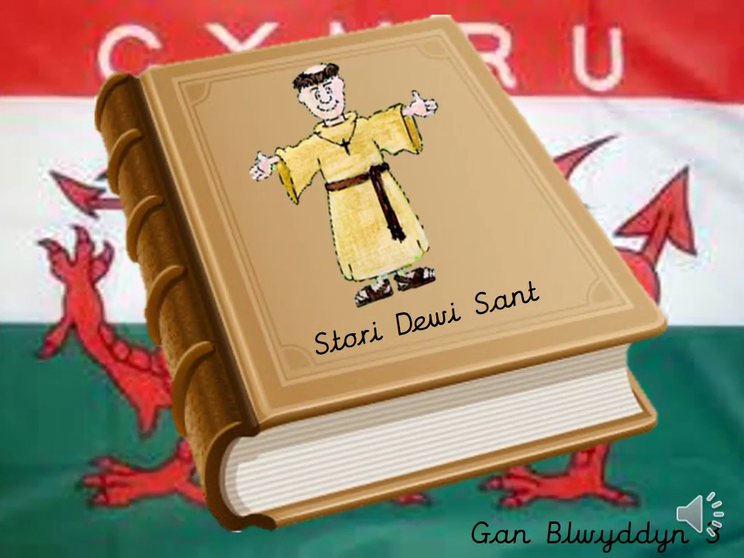 "Hen Wlad Fy Nhadau", usually translated as "Land of My Fathers", is, by tradition, the national anthem of Wales. The words were written by Evan James and the tune composed by his son, James James, both residents of Pontypridd, Glamorgan, in January 1856. Our Year 3 story for our St David's Day concert.